The world of mobile technology is ever-changing, and smartphones have made a massive impact on our lives. We have become so reliant on them that phone manufacturers and providers are constantly looking to improve and offer the next best thing to their customers. Mobile World Congress (MWC) is the perfect place to showcase all that’s great about the cell phone industry, and gives companies the perfect platform to show off new tech. 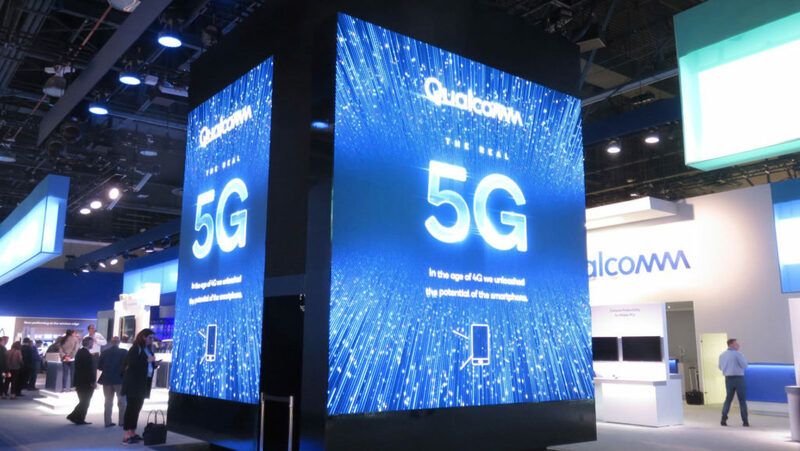 Two of the biggest trends showcased for this year’s MWC, and for 2019, is foldable phones, and 5G. Foldable phones used to be big in the years before smartphones became mainstream, and before the iPhone hit the market. And now it seems as though they are making a comeback now, with Apple having recently launched a patent to work on a foldable iPhone for the future. 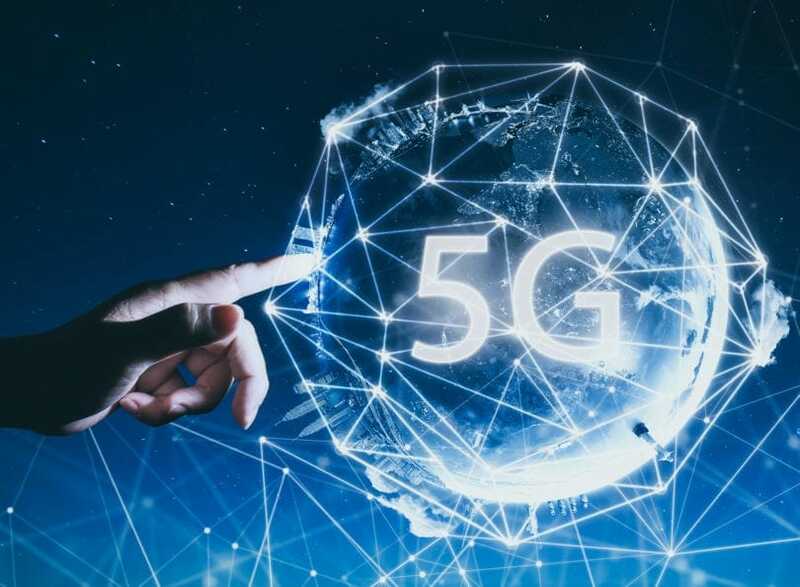 3G upgraded to 4G, and now there is talk of 5G being the new kid on the block, providing users with faster and more dependable connectivity, which matters so much in the modern world. Foldable phones could just become another short-lived trend in the mobile arena, but 5G has the potential to be a game-changer, assuming it is implemented correctly. 5G has the potential to do great things, but it needs to be used in the correct way, and this is the issue. It’s easy for companies to make big promises, like Huawei boasting that its foldable Mate X phone will be the fastest foldable 5G phone in the world. There was also claims that the phone would be able to download a 1GB movie in just three seconds. Big claims from the company, but can these be backed up?! The main appeal of 5G is that it allows users to download more, faster. The problem with this is the fact that it’s going to eat into your data plan much quicker. Of course, this raises questions about the different 5G plans that might be offered, as well as how much more they are likely to cost too. The only way of achieving it will be if providers offer unlimited 5G, but so far only one has pledged to do so. It seems like 5G is a great idea, and it surely will be, but not without unlimited data plans. So, this is something that could be some way off for regular customers.